The Seychelles offer an excellent legal framework for international active companies, for foundations and trusts. In addition it is a cost efficient location for the set-up of specialty funds and funds with bonds. Hensley&Cook has opened an office in the Seychelles, because the island hosts an excellent Financial Center with an approachable financial regulator, that provides sophisticated instruments for domestic and international structuring. The Seychelles combines competitive pricing with up-to-date solutions, that address demands like Initial Public Offerings (IPO), Initial Coin Offerings (ICO), Mutual Funds or structures for captive insurances. This form of company is ideal, if you want to protect different assets or investments from liabilities of other assets or investments: Investments in one cell are not liable to for debts in another cell. A Trust is is a private legal agreement between a Settlor and a Trustee to hold assets for Beneficiaries. 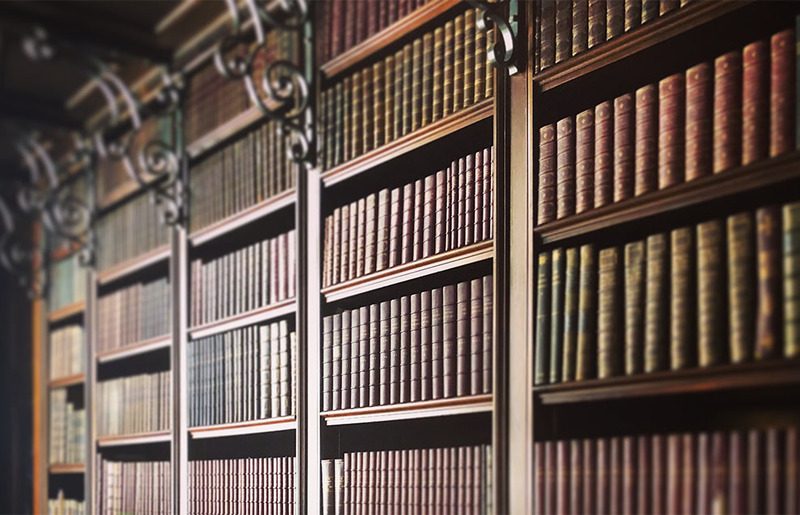 It is often used for estate planning, real estate ownership and in connection with jumbo life insurances.  Hensley&Cook helps you understand the differences between these companies and coaches you to identify the best fitting solution for your needs.